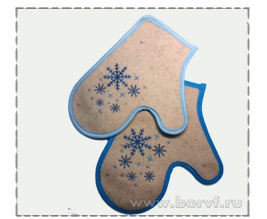 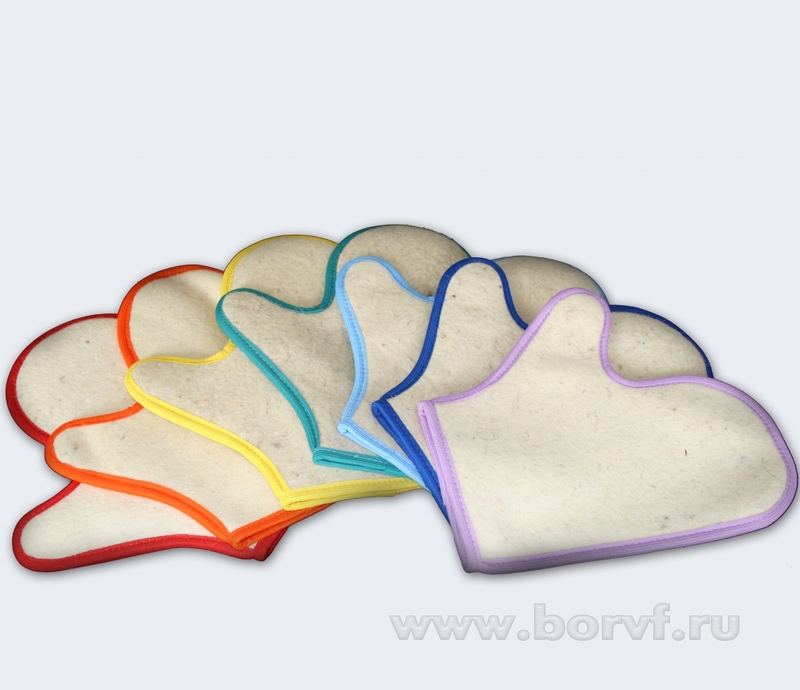 Sauna gloves are made of wool and are very comfortable for use with a broom. 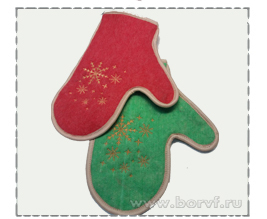 The finger in the gloves may be placed in front or on the side. 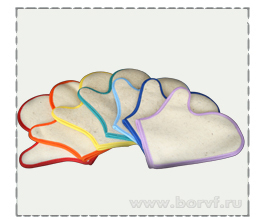 The gloves are made in different styles.